Have you ever thought of the benefits of HVAC unit cleaning? With all components cleaned by our expert professionals, the system will finally function efficiently and the quality of your indoor atmosphere will be fresh. In other words, what “Air Duct Cleaning in Benicia” promises is reduced energy bills in the future and avoidance of allergies and similar health issues. Such problems begin when the air transferred through the air ducts and the HVAC system is dusty and contaminated by allergens and bacteria. With our HVAC, but also air duct cleaning services, you can be sure that all these things will change. When the ducts are free of contaminants – including mildew and debris, the filters are properly cleaned or even replaced, and the HVAC unit parts are cleaned, customers have nothing to be concerned about. Put your health in our hands. 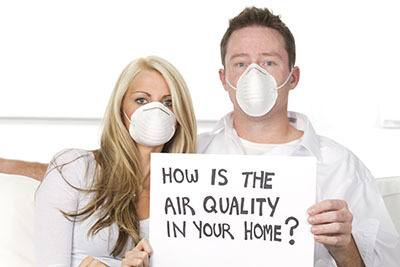 Trust us for duct and home air filter cleaning! 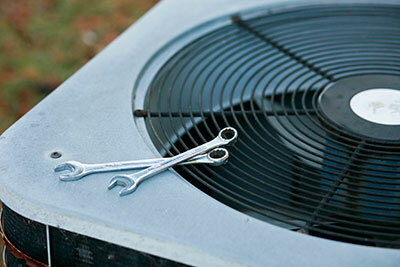 Call us if you need all parts of the HVAC unit checked and taken care of. Our team consists of professional cleaners who specialize in the proper cleaning of HVAC systems, but are also here for your HVAC maintenance needs. This is an excellent way to avoid operational problems with the unit since our professionals can keep it cleaned and fixed at all times. 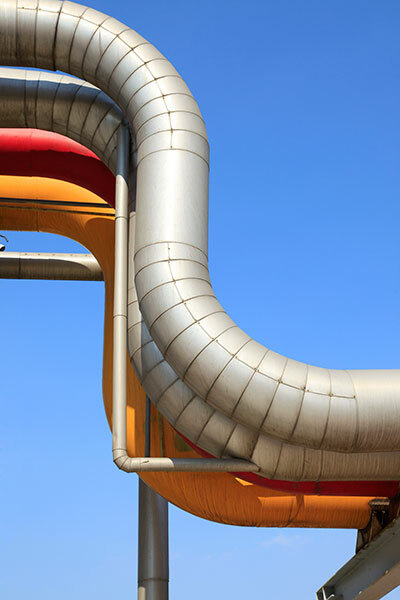 Such systems wear over time because they work tirelessly whether you need cool or hot air. With our maintenance services, but also periodic cleaning of the components, the system will be able to serve you efficiently. Our company surely serves clients to their full satisfaction. 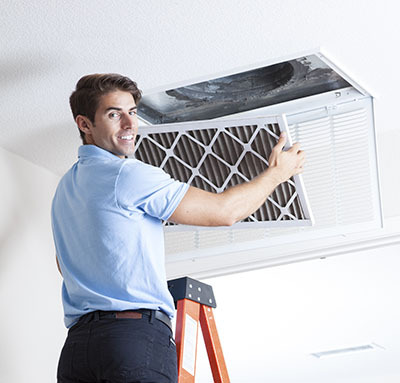 Our experts are trained to provide HVAC unit cleaning, understand the significance of punctuality, arrive fully equipped for the service, are courteous and know their job. 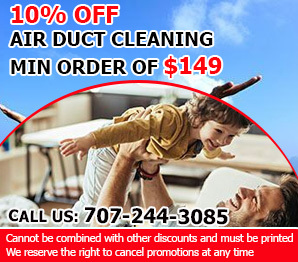 With good and long training and years working as HVAC air duct cleaners, our specialists will amaze you with their skills but also excellent manners. Customers can be sure that all components of the HVAC unit are thoroughly checked and the right tools are used for their efficient cleaning. We clean all internal parts of the system and make sure everything is in good condition, with emphasis on performing proper condenser unit cleaning. This is the unit standing outside and naturally gets dirtier than the other components. Since it is exposed to all weather conditions, our cleaners check and clean all components of the external unit thoroughly. What our team manages to do is to remove debris or even small objects from the unit and all its parts so that the system will work efficiently. With us, bills go down and quality air goes up. Ask our staff about our latest deals or quotes about our service. Do contact us now!